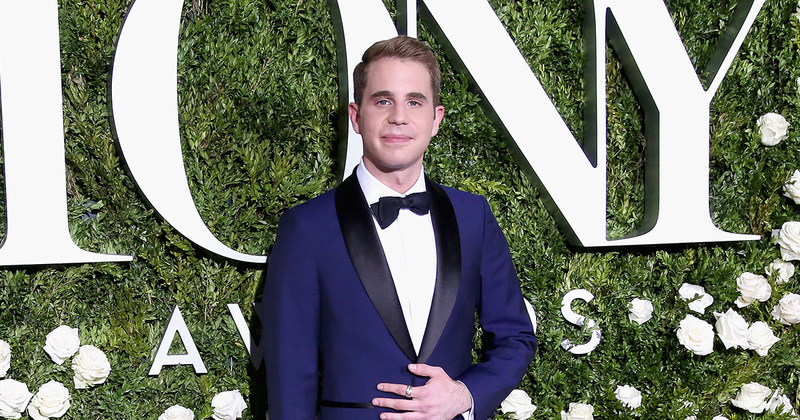 The star of Pitch Perfect and current Broadway sensation Dear Evan Hansen, Ben Platt, has explained why he won’t meet fans at the stage door, and we totally get it. 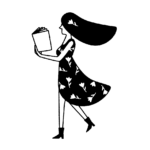 Of course, at this year’s Tony Awards, Dear Evan Hansen was the runaway success, with the show picking up six awards during the event, which took place on June 11th. The musical tells the story of Evan Hansen (played by Ben Platt), a high school senior who has a social anxiety disorder who feels invisible at school. However, following the death of a classmate, Evan becomes wrapped up in a series of events, even if his involvement isn’t necessarily based on any truth. Despite Dear Evan Hansen being sold out until, well, forever, some fans on social media aren’t too happy with the show’s lead Ben Platt as he doesn’t always meet people after the show at the stage door. In a now deleted tweet, it appears that one fan took particular umbrage with Platt’s reticence to always see fans after the show at the stage door. In response to that, the actor shared his reasoning for why he often skips meeting fans, and it’s totally understandable. “Performing Dear Evan Hansen every night is wonderful but also hugely tough — as much as I would like to out there every night, very often I cannot come to the stage door after the performance,” he wrote in a note, which he shared on Twitter. Following Ben Platt’s tweet, many people came out to support him, including his co-stars from the Broadway smash. Comparison made to point out that performers in physically and emotionally demanding roles can't turn it on whenever! As many people on social media have pointed out, coming out to meet fans after a performance isn’t a duty, but is actually something that actors do as a special extra to fans. The fact that, after performing what is clearly a draining and all encompassing musical, Ben Platt can’t always muster the emotional strength to deal with excited fans is totally understandable. As Platt says, self-care should be his priority, especially when he has to perform throughout the week. Hopefully, now that he’s explained his situation, fans will be more understanding, and be grateful for those moments when he does decide that he can meet them.